Meanwhile, there are so many activities can do here in this island. Miles of untamed beach are awaited one to discover. While one can dive oneself in the blue ocean, play with sea turtle or even dolphins, there are more about this island that one must know. 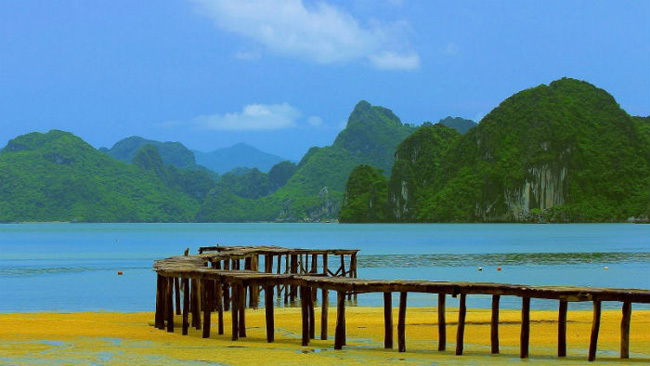 The island is also a part of Vietnam history. It served as a prison camp in the French colonization, and also in the Vietnam War. Now, it is a footnote of history, a proof of what had happened in the past. This island is also the bury place of Vo Thi Sau, a hero in the war against the French before 1945. While Con Dao is untamed and also the witness of history, on the west coast of Vietnam, Phu Quoc Island is more poetic. The island is like a dreaming girl in the vast ocean. The island is protected by a chain of smaller islands off the coast, so the waves are pacified while the sun is shining and the sand is white. Further inland, the tropical forests with their biological diversity spread even farther. Meanwhile, food is an inseparable part of any tropical island. As the pearl of the crown jewel of islands in Vietnam, Phu Quoc has an extensive culinary list. Here, one can taste the boldness of the sea, the lightness of coconut or the explosion of flavors of the pineapple. As these are the tropical island must-have, Phu Quoc has the cuisines that no other places have. Cuisines like no other will stay with one forever, and rush one to come back for more. 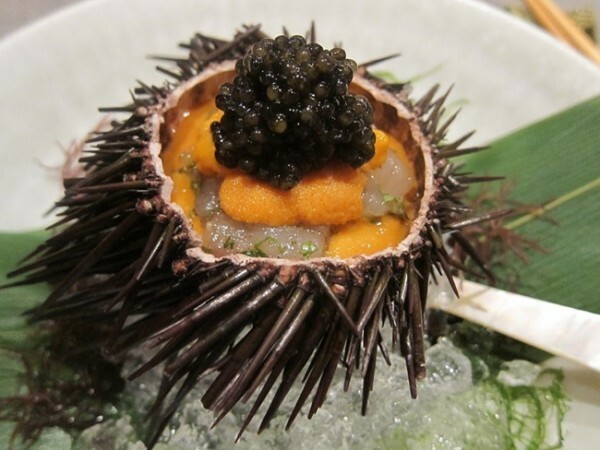 Tuna soup cake, sea urchins cocktail, grilled herring with lemon, herring rolls, boiled crab with lemon-pepper-salt sauce, crab bologna, grilled scallops, bare grilled Grouper and many more are cuisines that one cannot taste at anywhere else, and cannot forget. 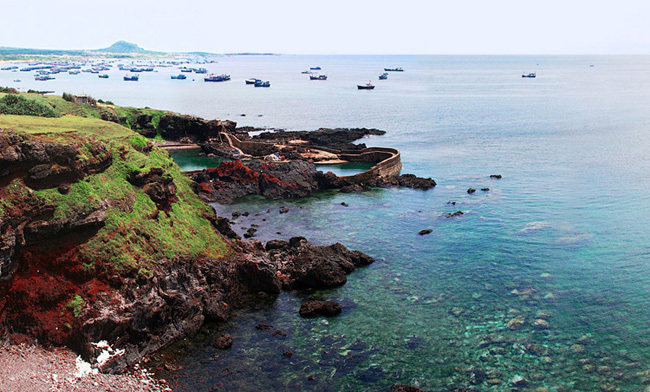 Ly Son Island is a part of Quang Ngai Province. Coming to Ly Son, one will see a graceful land where mountains and the seas are almost merged into one entity, where the sea and the sky have the same crystal and eternal blue. Ly Son is the place where the sky and the sea and the earth become one. But Ly Son has more to see. Here in the island of Ly Son, one can discover its amazing cuisines, the charm and holiness of temples deep in the mountains, the renowned wind graves, and for the most part, the warm and friendliness of the local people. Co To Island is an archipelago located in the Gulf of Tonkin, including a large Co To Island, a small Co islands, the island of Thanh Lam, Tran and countless islands and small island. Coming to Co To, one will see the crystal clear sea reflects the mountain-islands scattered across the ocean. In Co To, besides swimming, one can visit natural forests, lighthouses, parks and memorial statues of Ho Chi Minh, wharf, fishing village, the bay, natural rocky, and many peaceful Northern style local villages. 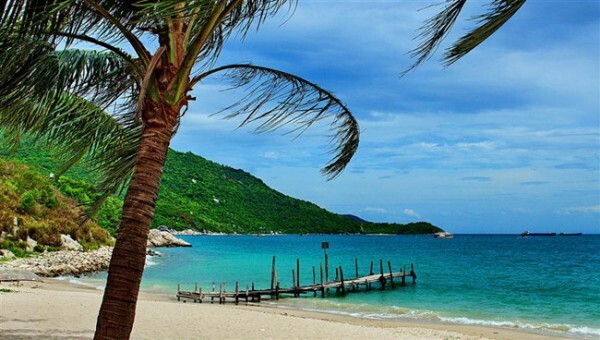 Lying in central Vietnam, about 103km from Phan Thiet City, Phu Quy District is an ideal tourist destination for holiday-makers as it houses 10 small islands, with Phu Quy Island being the biggest in pristine condition. Phu Quy has preserved its natural features – the warm sand glistens with shells and coral and the water is teeming with sea life. This tiny islet has huge unexploited tourist potential. It still has no rated hotels, but one can enjoy a peaceful night under the starry sky and explore nearby caves. One can eat fragrant corn cobs and fresh fish grilled over a roaring campfire. Coconut orchards provide shade for camping and coconut milk and copra for meals. Diving is also a possibility. 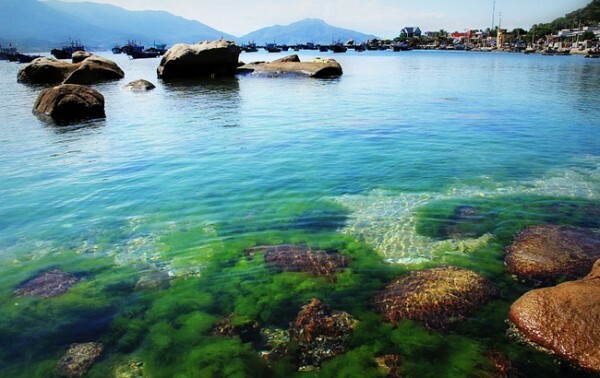 According to locals, the sea floor around Phu Quy is covered with coral and rocks that are home to many sea creatures. 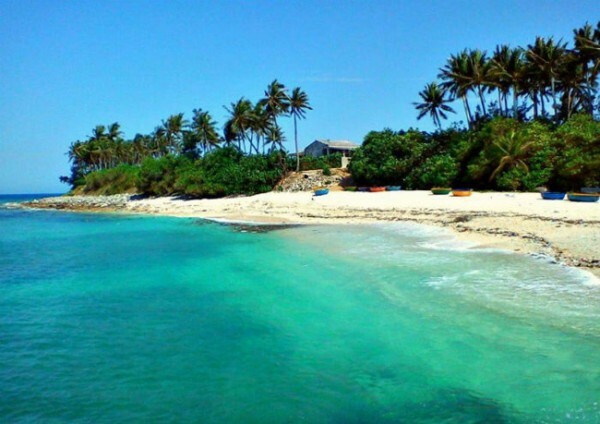 The island is surrounded with white sandy beaches and 9 islets, of which Hon Tranh, Hon Den, Hon Trung are attractive aqua tourist spots. Binh Ba Island, about 60km from Nha Trang, is a relatively new destination on the tourist map. 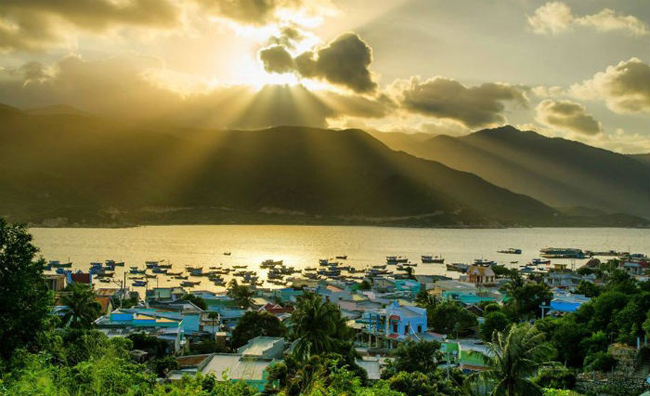 The name Binh Ba derives from the outpost position of the island on Cam Ranh Bay: it’s like a front door of the bay. As being among places welcoming the earliest dawn in Vietnam, Binh Ba gazes attract from travelers with the wild beauty of the island. The unique features which everyone would love to see when coming to this beautiful island is visiting the stunning coral reefs and taking part in sea diving. With these unspoiled coral, the low sea level, and the pure blue water, the Nha Cu Beach in Binh Ba is a perfect place to see the coral reefs and go swimming with colorful fishes. Besides, those adventurers can go along the mountainside to explore such untouched relics as artillery, bunkers, etc. Those who prefer natural beauty can take a small walk along the seashore to collect the colorful snail shells, watch the grandeur range of stone, the cliffs or other exotic caves. If possible, just get on the top of the radar station to have the gorgeous bird-eye view of Binh Ba Island. Humans have inhabited Cu Lao Cham for at least 2,500 years (whereas Hoi An only 2,000 years). These where holy islands to the Cham people. What appeals to tourists in Cham Island is its wide variety of leisure activities in a picturesque and pristine setting. Traditional forms of recreation range from swimming on crystal-clear beaches, sunbathing on long-stretching white-sandy coast to exploring the forest. For those who are interested in marine life exploration activities, there are available facilities for water sports like: swimming, water skiing, paragliding, kayaking, kite flying, boat racing and scuba diving. This kingdom of aquatic animals is a collection of marine algae, sea grass, sea creatures and especially coral reefs. 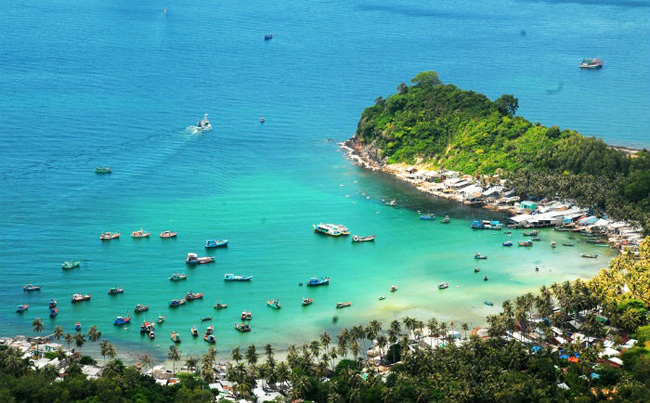 Located 52 miles West Coast of Rach Gia city in Kien Giang province, Nam Du Island has become an attractive destination for tourists. Discovery Vietnam today will take one on a tour of the island, known as Vietnam’s second Ha Long bay or South’s Halong Bay. 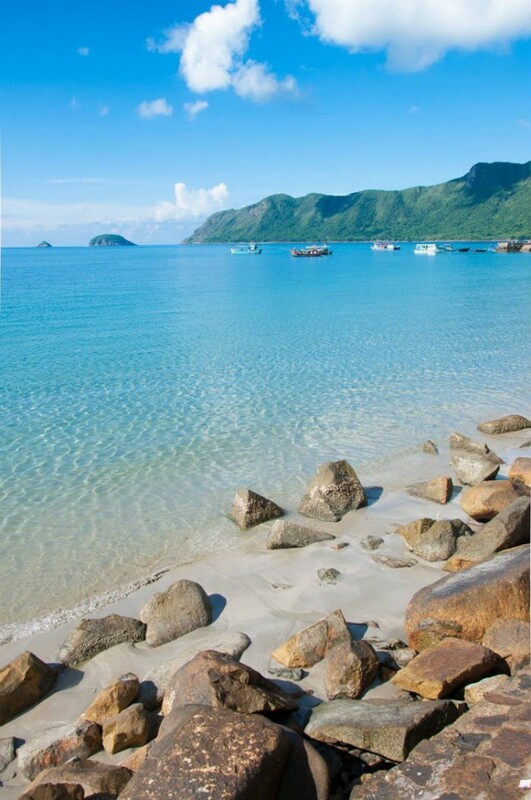 Nam Du Island is not only famous for its natural beauty, but also local products are extremely rich. One can go fishing in the morning to eat all day. In addition, seafood here is very cheap, and easy to buy at fishermen’s nets. At the end of Nam Du journey, one cannot miss to visit the Nam Du lighthouse. This is the highest point of the island. Here, one can observe the panoramic scene of this place. One will never forget the moment of seeing dawn or a dreamy sunset. The distance between Island and shore is about 10 minutes by boat. When one arrives the island, one will immediately be attracted by the color of the blue sea and white sandy beaches. The beaches here are not long and wide as Mui Ne or Nha Trang but they are always clean and pure to the bottom. Sea is shallow, gentle and one just wade out a few tens of meters, water up to the chest, one will see coral beneath. When one were satisfied with the activities of swimming in the sea, one can make a tour of some places like the mausoleum Mr. Nam Hai, Ba Temple, home village of Binh Hung, Binh Hung temple …. These are places reserve the traditional cultural identity of coastal communities. Every two years, the people on the island organise festival to dedicate for mausoleum and village…, all people garther together to set up crowded and uproarious activities. Ba Lua Islands also called Binh Tri Islands. The island population of about 45 islands, large and small offshore Kien Luong District, Kien Giang Province, located in the nose Chong islet – Peace, about 7 km west, 15 km from Nga Ba Island to the east. Ba Lua Islands also referred to as the “Ha Long” of the Mekong Delta. The most well-known of the islands are situated together, Hon Gieng,Hon Duoc and Hon Duong, forming a shallow bay. During low tide, people can wade through the bay from one island to the other as the water is only 80cm deep. Only a few families live on the islands. 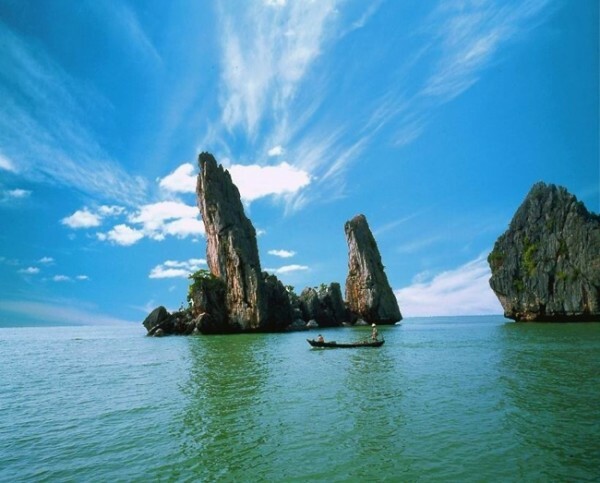 To get to the islands, one should go to Hon Trem tourism area in Binh An Commune and take a boat. Lucky tourists can sometimes see dolphins. The islands are covered by yearly blue and tranquil beach. The water is so clear that one can see fish swimming under the sea. Sometimes, one will see friendly dolphins dancing, racing and tumbling around the boat. The islands also have a lot of rare medicinal plants and precious animals like birds, pythons, snakes creating biological diversity. The peaceful atmosphere here is an ideal space for people to enjoy the life and make their best spirit.